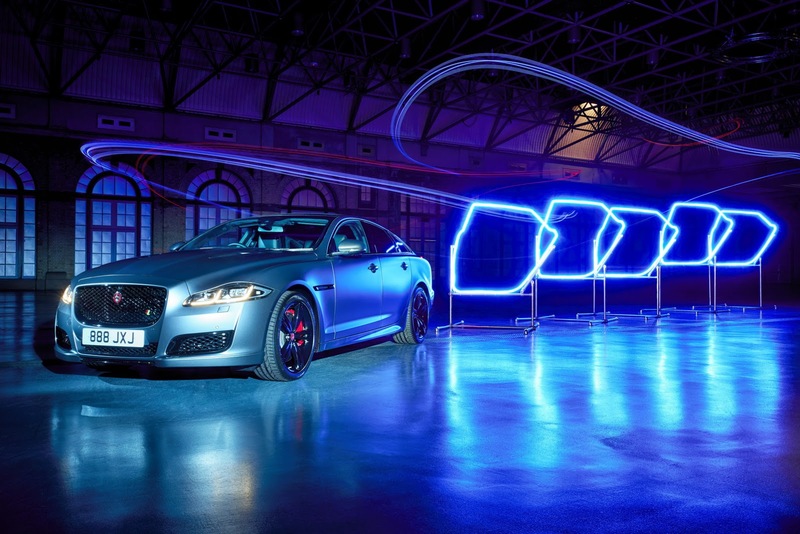 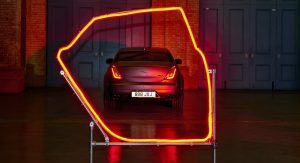 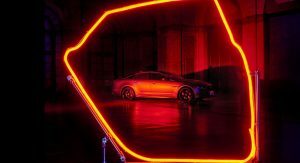 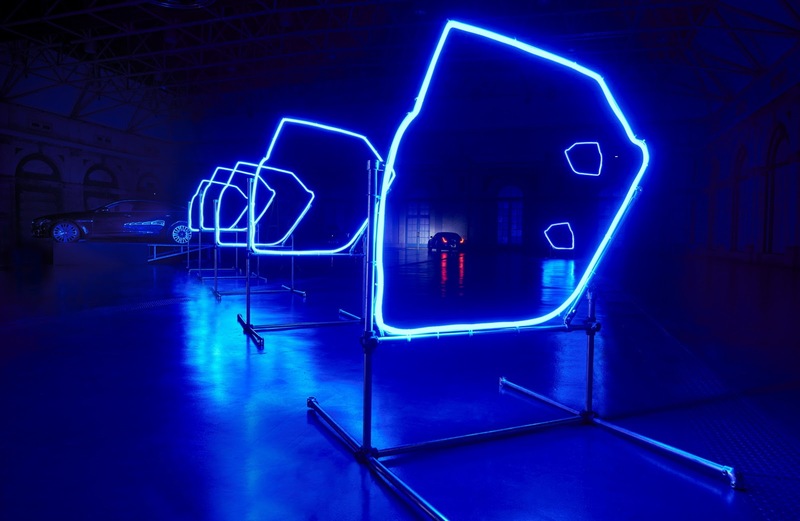 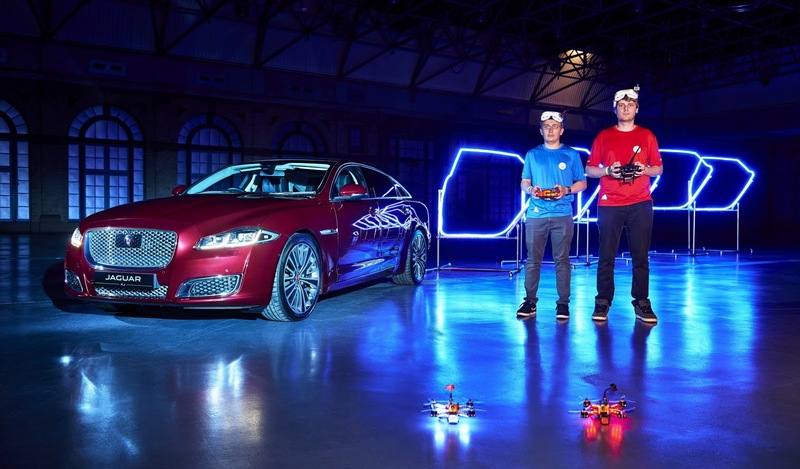 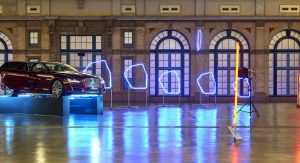 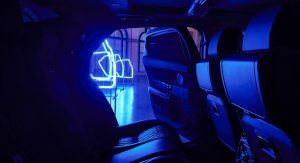 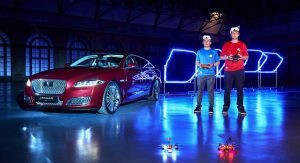 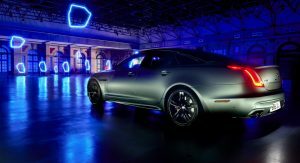 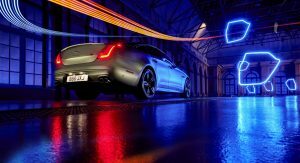 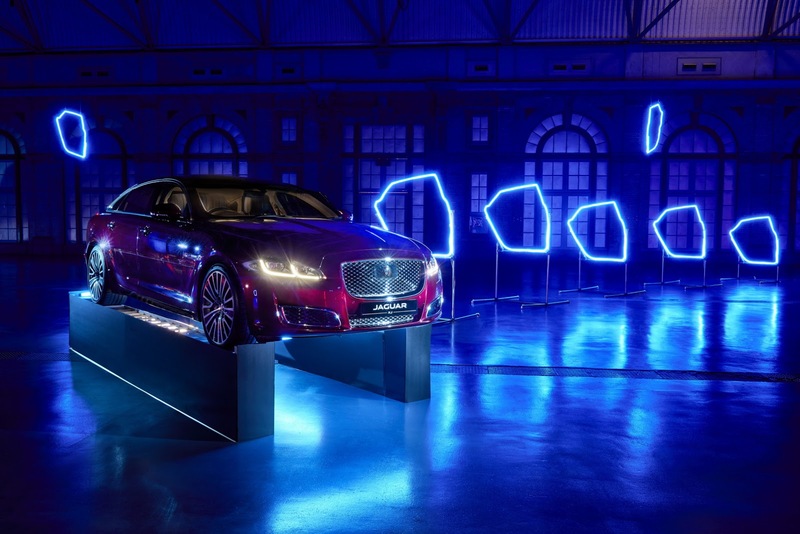 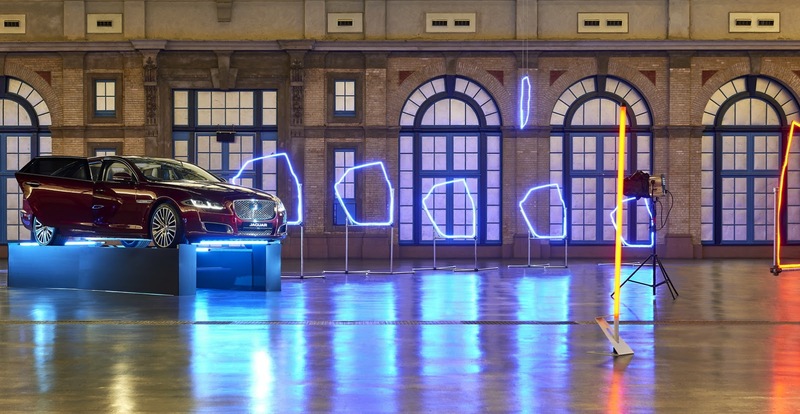 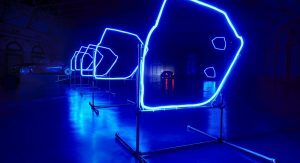 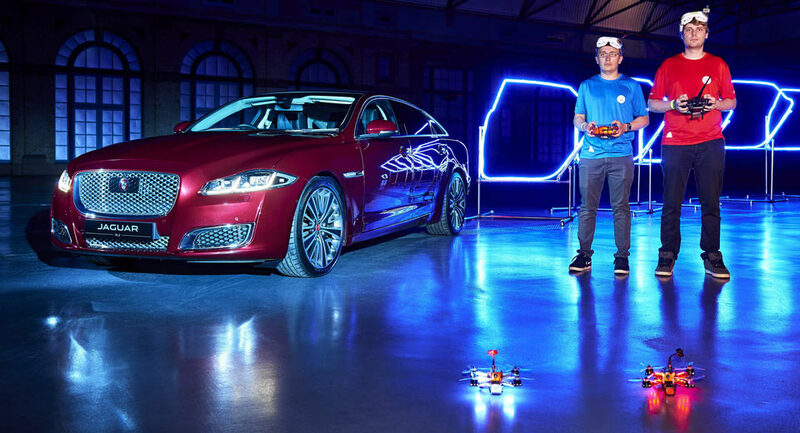 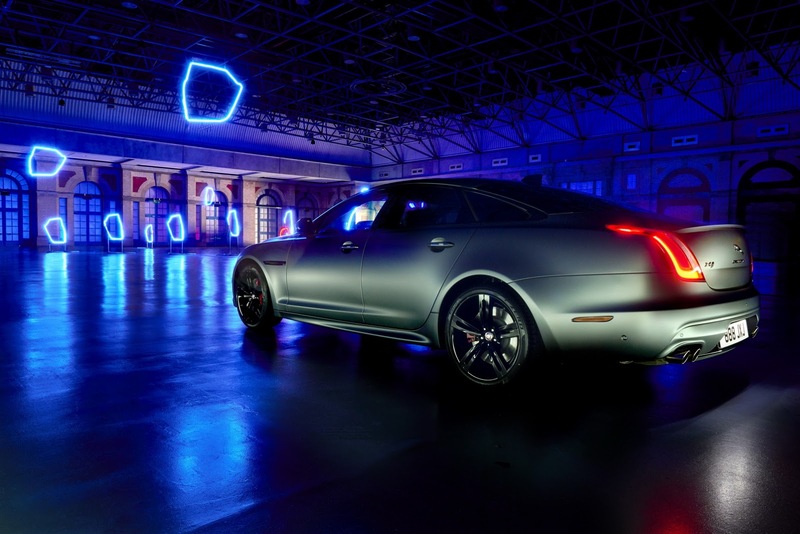 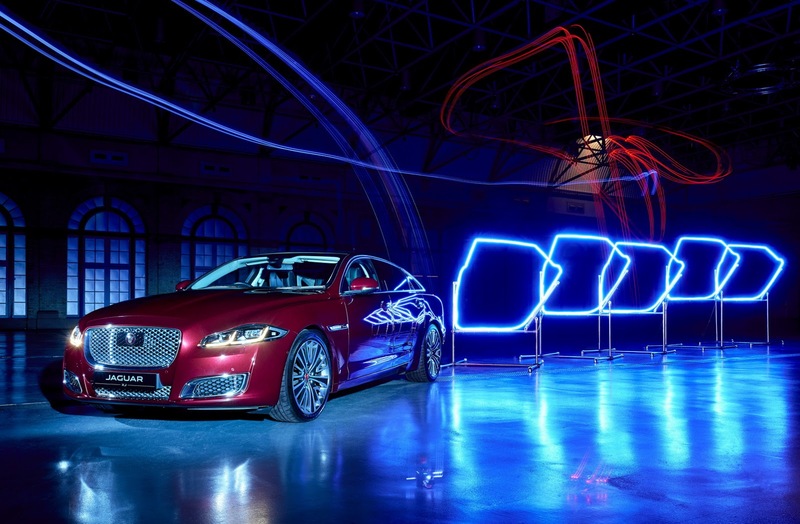 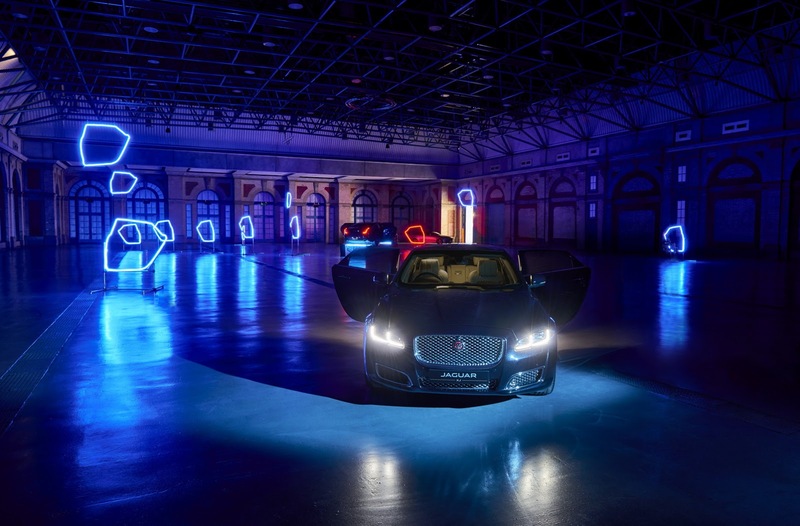 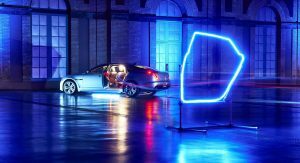 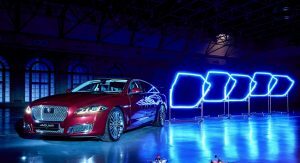 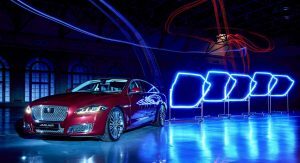 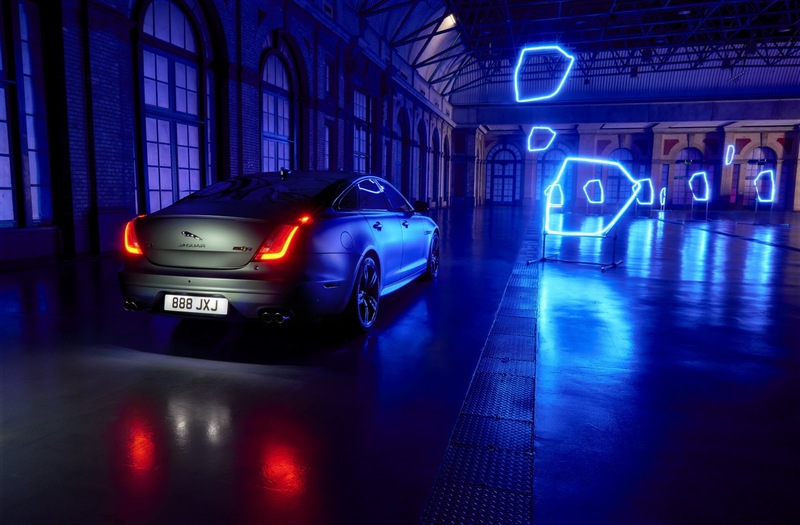 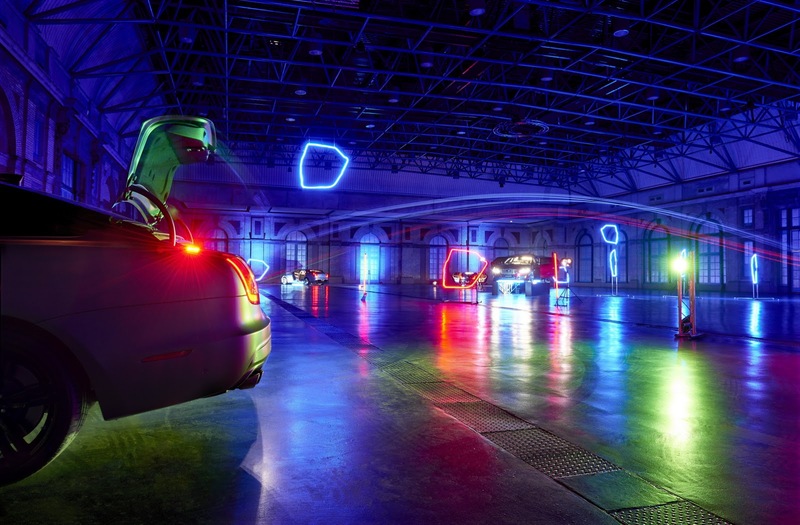 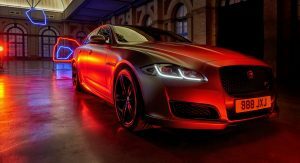 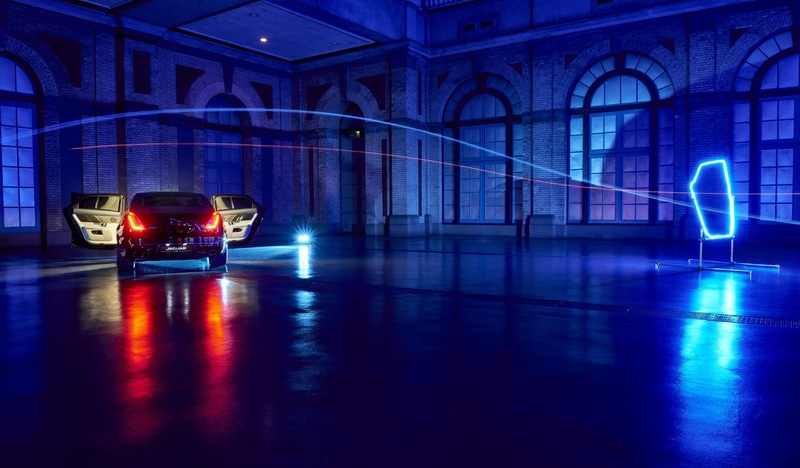 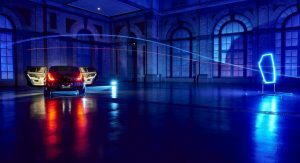 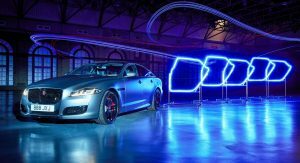 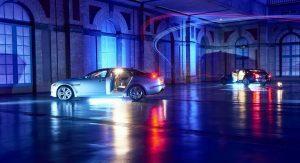 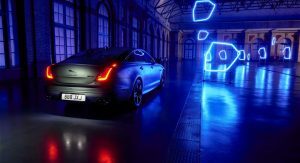 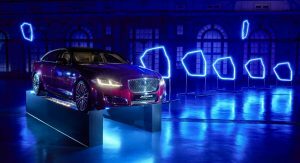 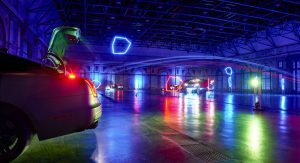 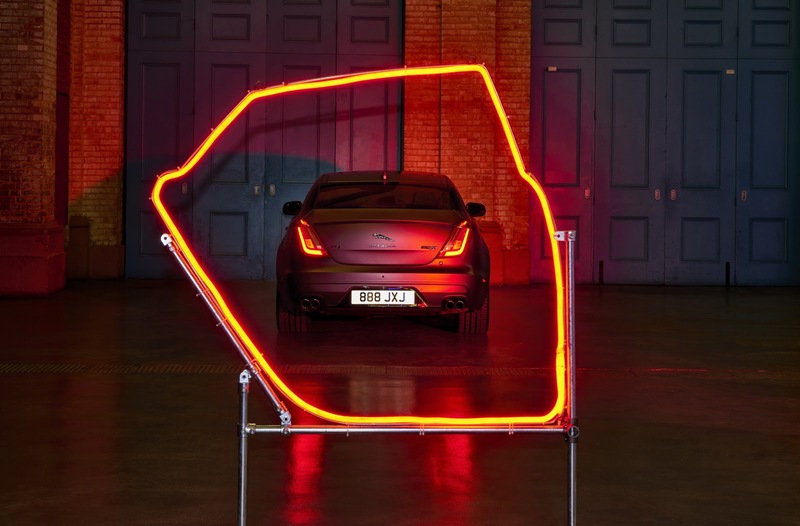 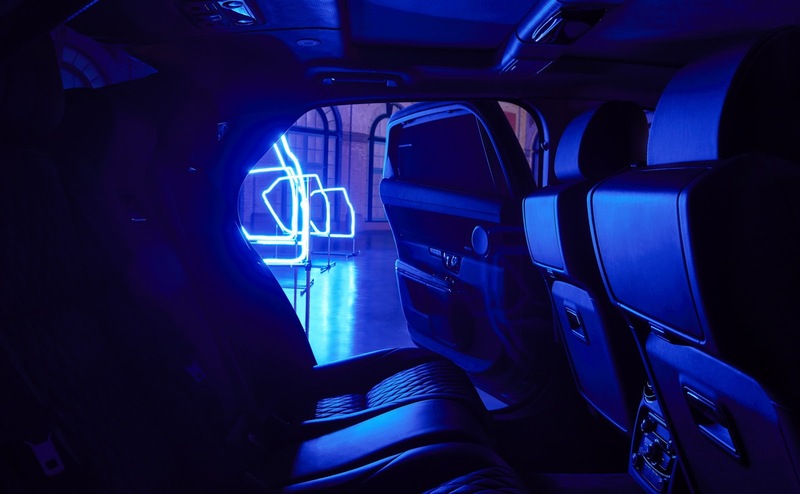 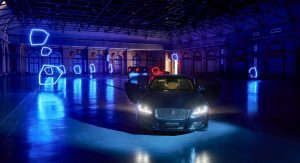 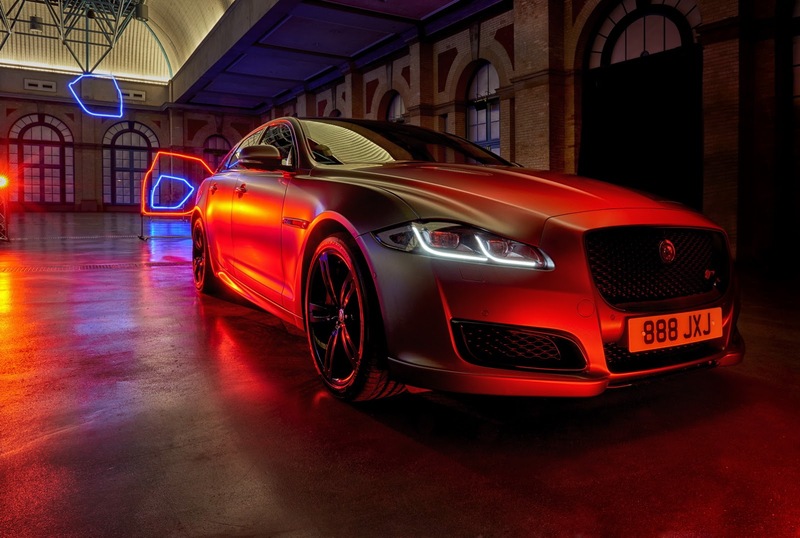 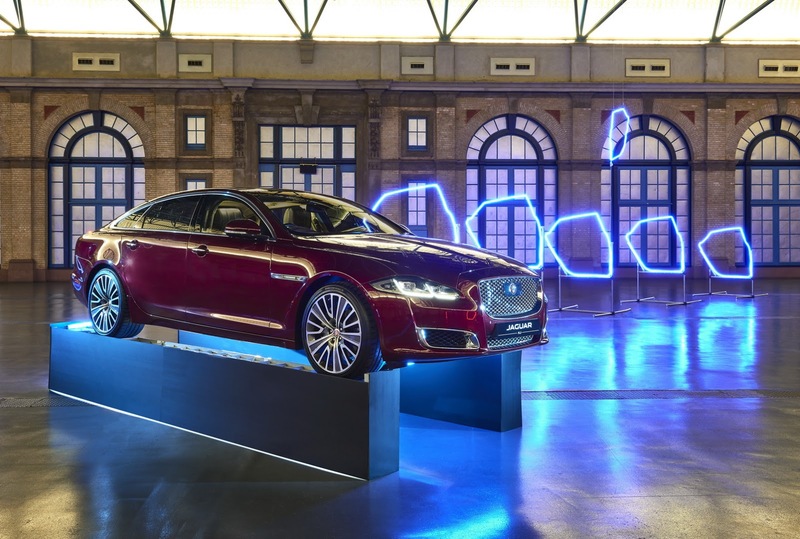 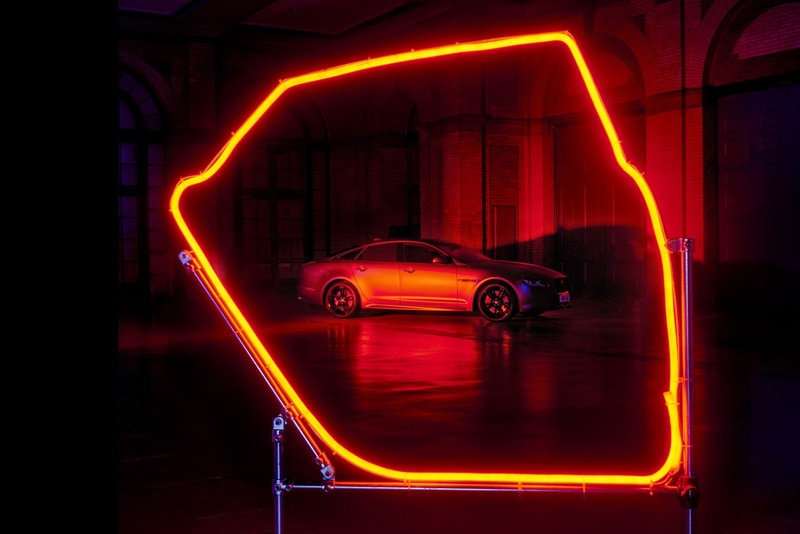 In order to better demonstrate how spacious the XJL really is, Jaguar put together a done race at London’s Alexandra Palace, where two pro racers flew through three cars and 13 total gates. 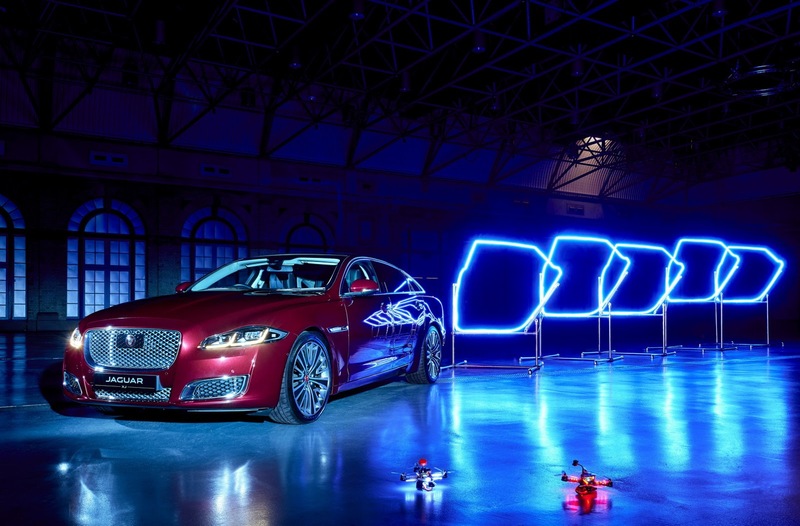 These gates were shaped like an XJL rear door and were wide enough for the drones to fly through, at speeds of up to 60 mph (96 km/h). 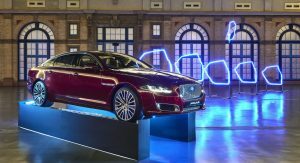 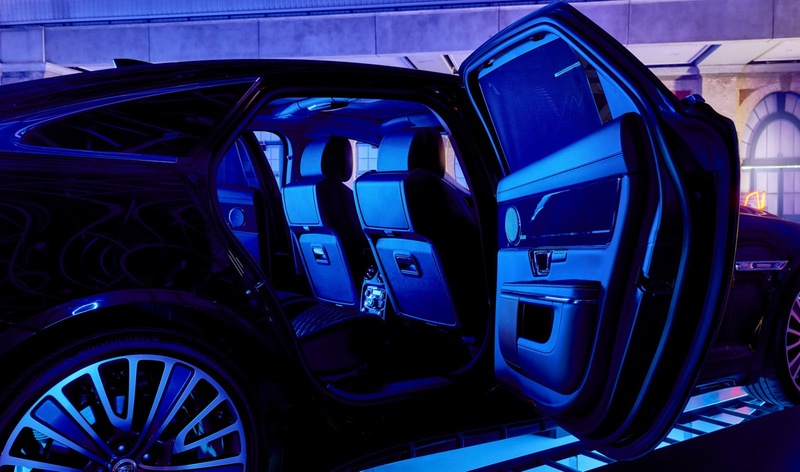 Compared to the regular XJ, the long-wheelbase model offers an extra five inches (12.7 cm) of rear legroom, while features such as the airline style reclining seats with massage function, increased headroom, fold-out tables and specially tuned rear suspension do their part to enhance overall comfort. 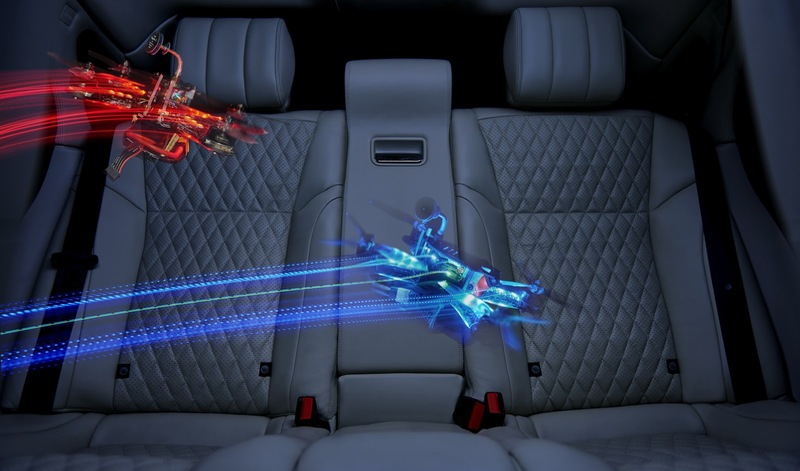 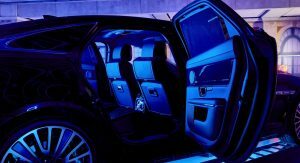 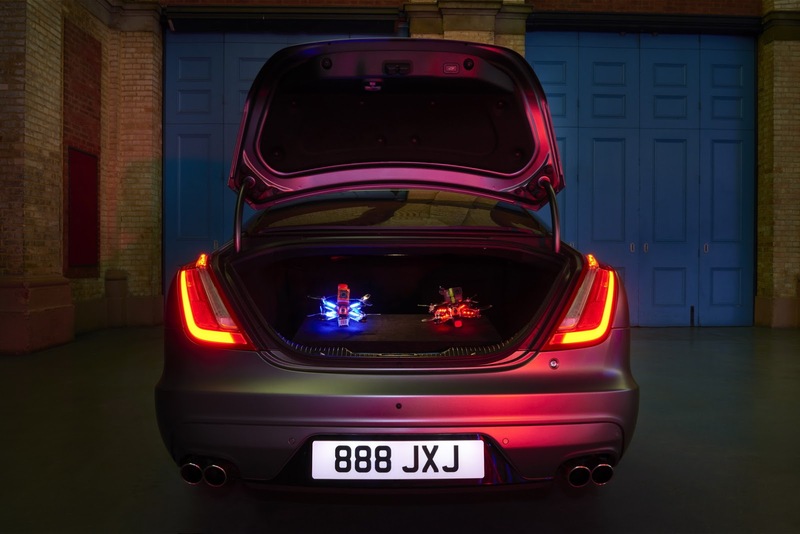 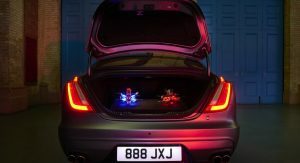 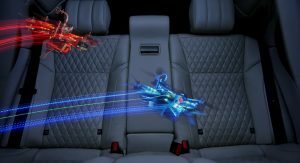 Meanwhile, the two drone pilots flew their craft while resting comfortably in the back of the new XJR575, the performance flagship of the range. 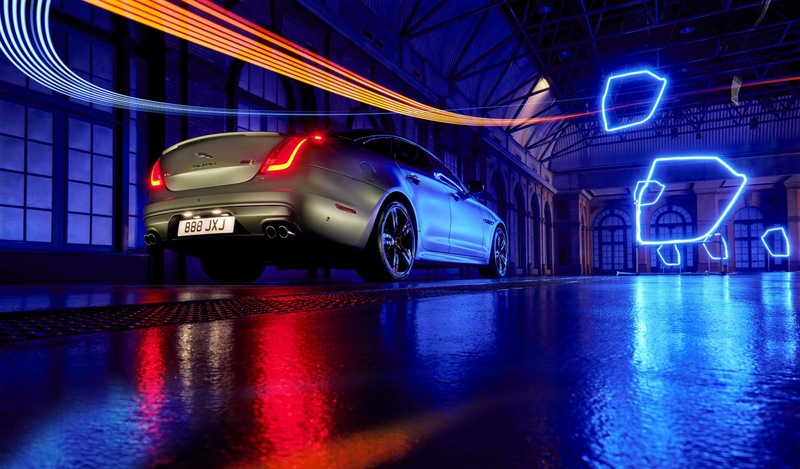 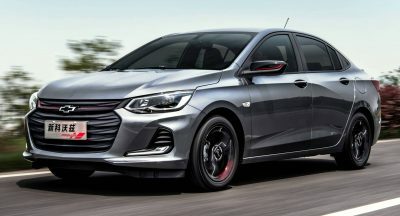 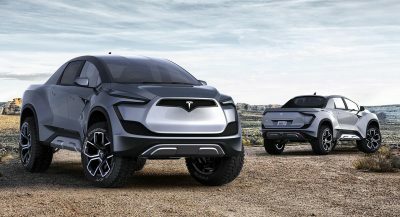 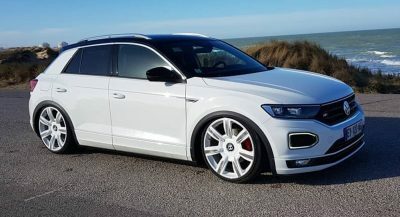 It’s got a 5.0-liter supercharged V8, with 575 PS (567 HP) and 700 Nm (516 lb-ft) of torque.